Kids nowadays are capable of working through challenges and coping with stress. Resilience is the ability to bounce back from stress, failure, challenges, adversity or even trauma from the bullying, moving, divorce and anxiety. It's not something that our kids either have or don't have but it is a skill that our kids will develop as they grow. 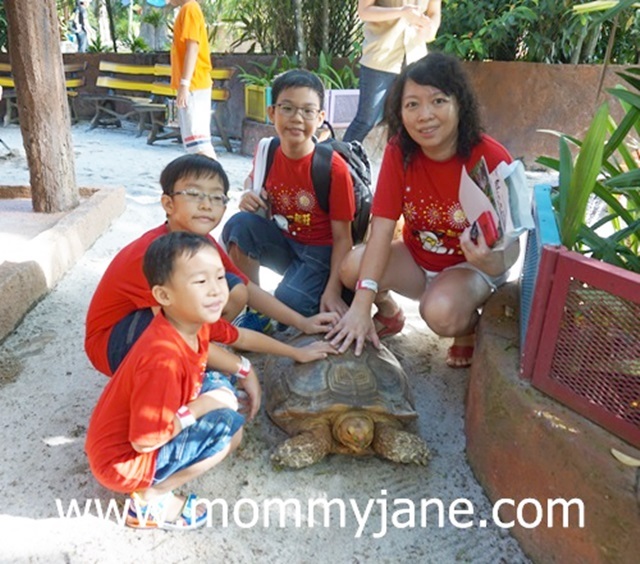 For this post, I will share out some tips for all the parents on how to raise a resilient kids. We as parents also need to identify and reinforce our kids' strengths. To enable our kids to be successful, we need to encourage activities that they do well and enjoy doing it. Praise them and celebrate their accomplishments. Emphasize their role and effort in creating their own success and recognise that strengths which take times to develop. Teach them the life skills on the need to take care of themselves and enhance their independence and confidence in their ability to manage their world. Help them to find opportunities in the challenges they face and communicate to them that mistakes are for learning. For my Little Angels, I will let them try to do it themselves from the earliest age. That doesn't mean abandoning them to it but stand by, smiling, ready to be helpful in any ways that actually help them. I will just stay back a bit and keep my hands to myself, except to give appropriate encouragement and unless my Little Angels really need help. 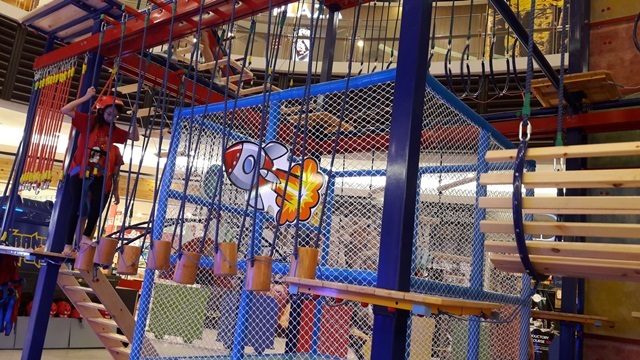 Clucking anxiously about how worried we are when our kids climb that play structure may make you as parents feel better and impress the other parents at the playground with your attentiveness but it won't help our kids. In fact, it limits them. Should we step in when we see failure ahead or let our kids to learn a lesson ? I know that it is always a hard call but rescuing them can prevent our kids from learning important lessons. Give them opportunities to solve problems and make decisions. This will help them to believe in themselves as capable and in control of their own lives. Help them to become skilled coping with change and teach to remind themselves that they could "DO IT". With our encouragement, it will gives them an inner voice that help to encourage themselves for the rest of their life. Help our kids to set and stick with their goals. I always encourage my Little Angels to think about different ways to reach each goal and to persist even in the face of some frustration. I always promote a strong work ethic. The the attitude "I will do my best" can develop the habit of working hard in our kids and believe that their efforts will help them to achieve their goal. Before judging achievement by a grade or scored which normally all parents always do, have your child try their best or put in the effort to do it? Role playing will helps to equip our kids with problem solving skills. 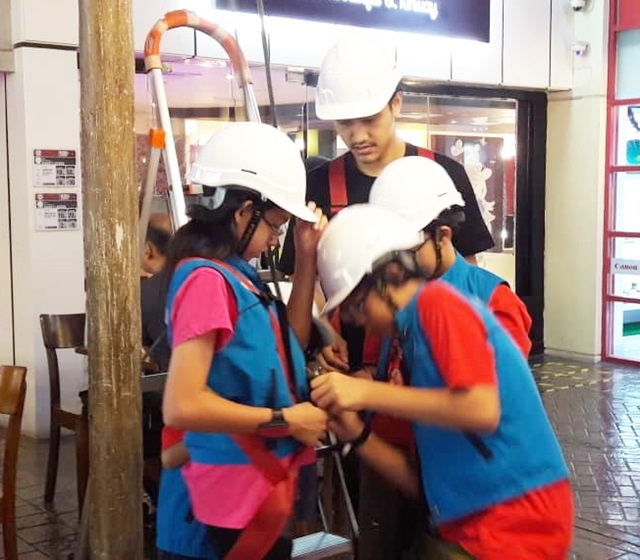 Here at KidZania, the trainers will help our kids to develop different type of skills i.e. 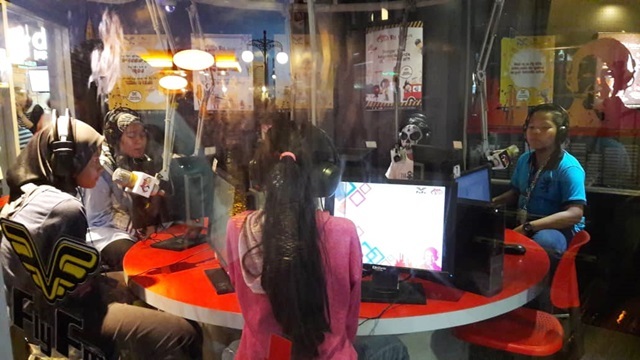 firefighters, policeman, pilot, doctor, nurse, cashier, painter, builder, income tax officer, judge, lawyer, DJ, receptionist, caregiver and many more role playing activities at their establishment. The assistance given by the trainer will help our kids to succeed when they try something new and the small achievement is what they earned the KidZos. This gives them confidence to try new things themselves. 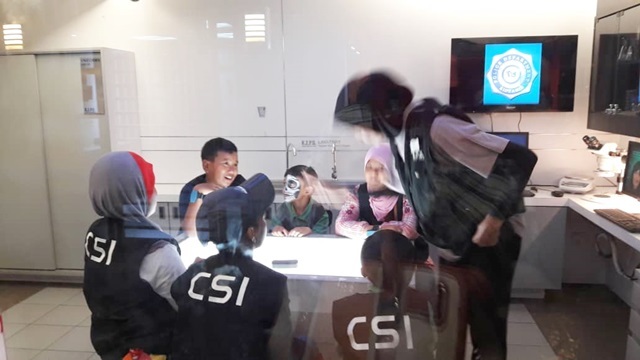 For more role playing activities at KidZania, do visit their website at www.kidzania.com.my and follow their facebook page at www.facebook.com/KidZaniaKualaLumpur for more promotions. Resilience is a skill that helps our kids to navigate the obstacles they encounter as they grow. It's not possible to avoid it but being resilient is one of the best ways to cope with it. 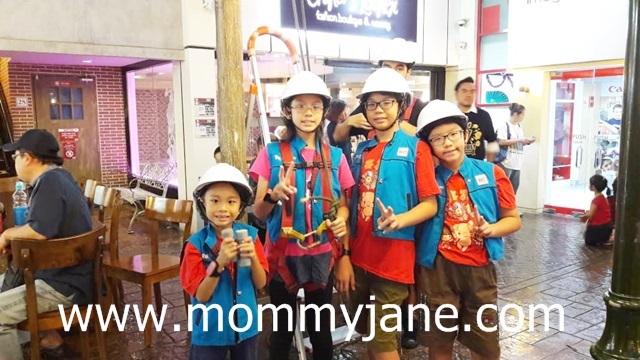 We as parents need to start our kids when they are at a young age and explore them to various experiences. Give them opportunities to make a difference in the world so that they will see themselves as capable. They will grow up and live their lives without us and how they live will depend partly on how we as parents able to help our kids to encounter their stress. The moment I saw the pictures, I know it will be Kidzania. Definitely the place will allow the children to inhibit the skills, emotions control and so on. It's good alternative to raise kids while letting them having fun too! Dah lama tak luangkan masa dengan anak anak sejak sakit haritu..
Anak anak ni perlu diberi pendedahan luar kan. Kalau dapat bawa mereka ke kidzonia satu hari nanti seronok juga..
:) I just came in :) Good luck with writing!